A great workout that will leave you sweaty and smiling. Every workout is different to keep you interested and never bored. We do some cardio and some strength work every day. We use body weight exercises like push ups and squats as well as resistance bands. Don’t have a lot of workout experience? No worries! We are experts at coaching you to perfect form. Workouts start with a warmup to get your blood pumping and energy up. Then, we’ll get into our dynamic all-over body workout. You can expect to do some running every day, but you don’t have to be fast, and it’s ok if you need to do a run-walk interval. Our workouts really are for all fitness levels. We end every day with a stretch and a round of high fives. You’ll be in your car at 7AM ready to tackle your day with confidence, energy and good vibes. Join the thousands of men and women across the nation who are toning, slimming down, losing weight, and getting into shape with Operation Boot Camp. 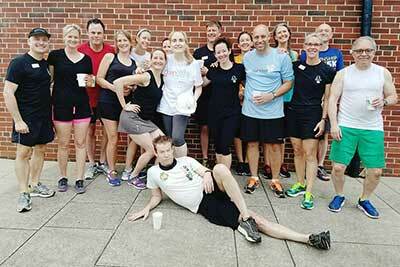 Operation Boot Camp is a 30 day, co-ed, outdoor group fitness and nutrition program which uses innovative exercise and diet techniques to achieve fast and permanent results. We pride ourselves on two things: guaranteeing you get in shape and that you having more fun that you thought possible doing it. Sign up for camp because you’re ready for results, because you’ve had a gym membership for years and you haven’t been, because you need the accountability, because you’re ready for something different! Results Start Here! 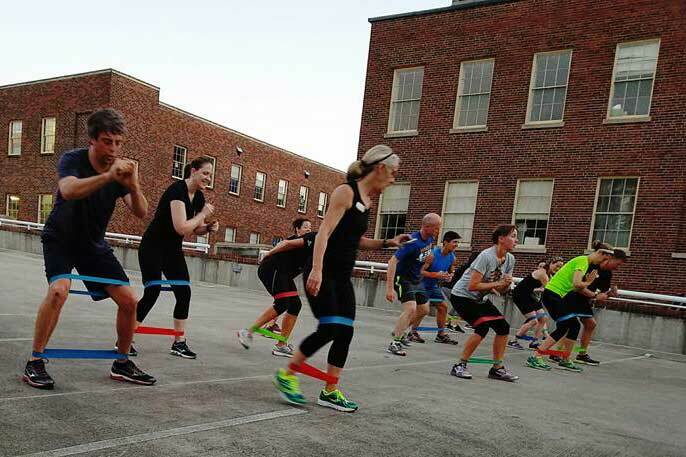 When does the Downtown Decatur Boot Camp offer fitness boot camp programs? For any general questions please review the FAQ page. 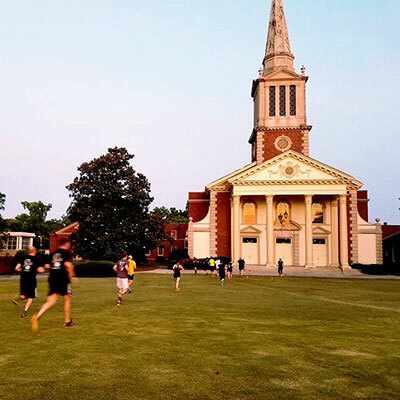 After enrolling in a session, you will be scheduled to attend an orientation which will cover the specific details about Operation Boot Camp’s Downtown Decatur Boot Camp location.